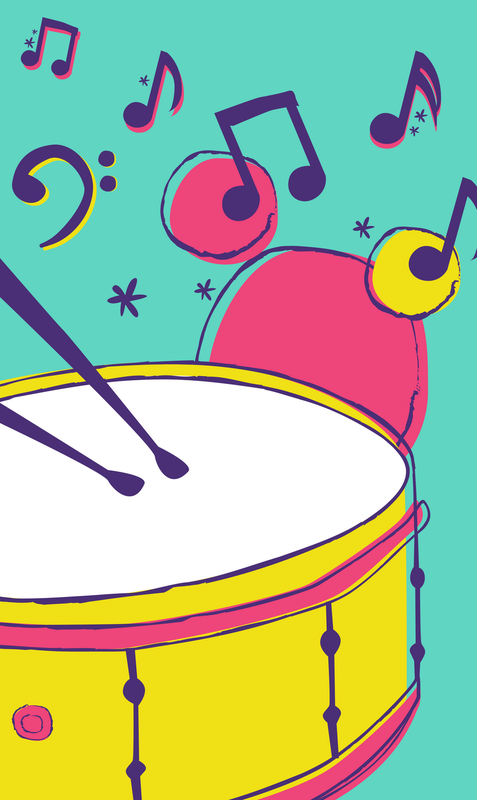 This class is an introduction to music and rhythm. Your child will have the chance to explore and play various instruments. Watch your child shake, rattle and jingle as they express themselves through music.